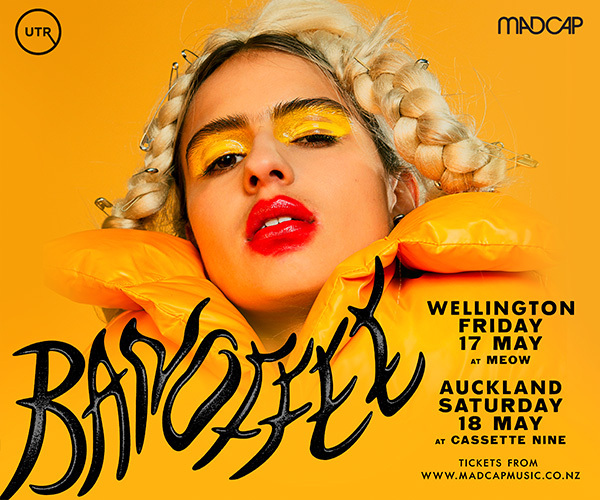 Hello Auckland, here we come again, an sooo looking forward to this gig. We are bringing many new songs from even wider Balkan and lots of fun again. Doors open at 7:30pm. Band will play at 8 pm. For those who missed us, we are a Wellington based band that plays music from former Yugoslavia and other Balkan countries. 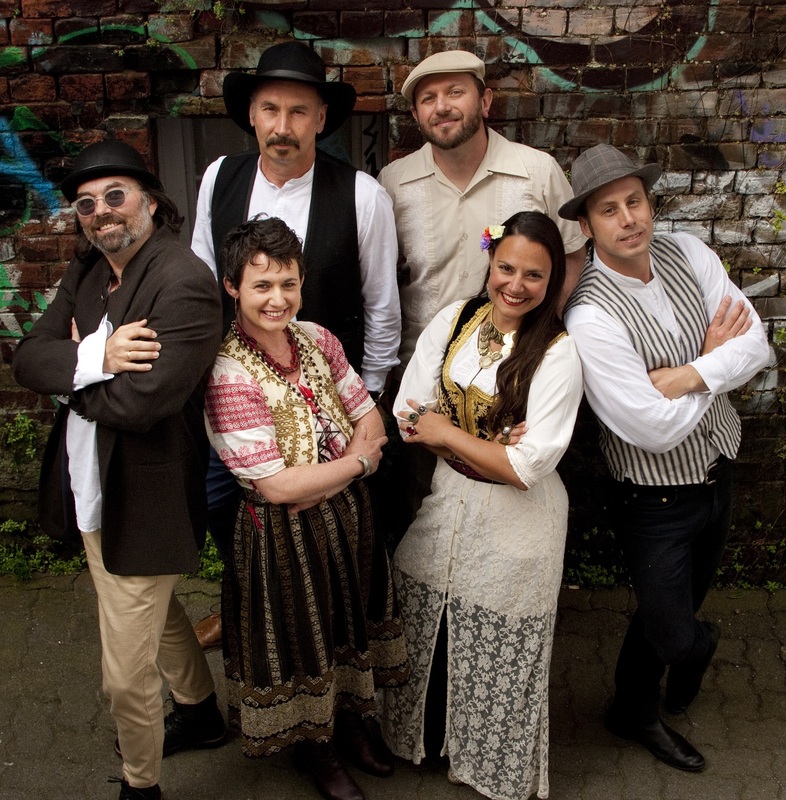 6 members of the band are: Sveta – vocals and guitar, Liz - vocals and violin, Iva – vocals, Luka – vocals and bass, Dejan – percussion, Frankie – accordion and clarinet. A legacy project; Mehana has imported the songs NZ previously only heard about in myth and legend, then planted them in Aotearoa’s good earth, and willed them to grow and blossom. 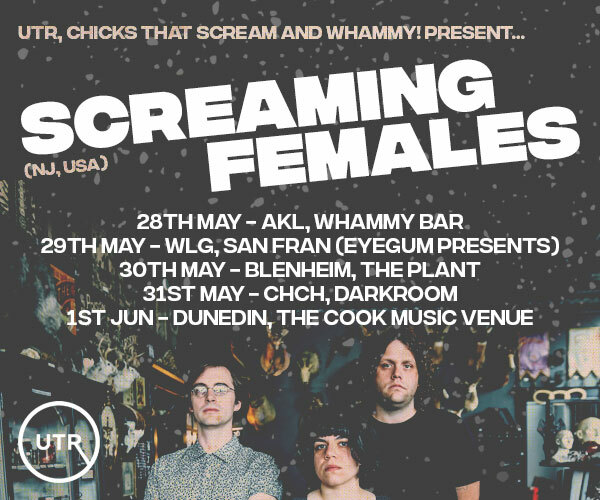 Like any good kiwi-grown crop, these songs are durable, high quality, and can be used for any occasion. Most of all, they are made with care, and offered with love. Those who receive them with respect will be rewarded many times over. When Mehana plays, we change an event, into an occasion. Unforgettable, unregrettable, and something everyone will want to share with their very best friends.